Located along Delavan Lake's northwest shore, the tranquil and inviting Viewcrest Subdivision offers home buyers an affordable way to access Delavan Lake. 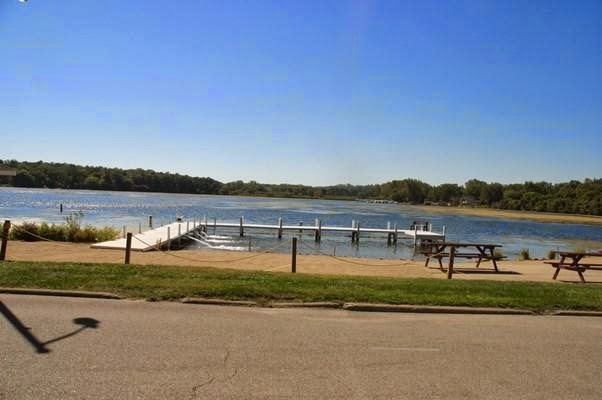 With annual dues less than $700, the subdivision maintains a lakefront park, beach area, swim pier and boat launch. Additionally, many of the home owners in the subdivision have a private pier and boat slip. The subdivision is comprised mainly of four streets, Viewcrest, Highland, Silverwood and Northview. 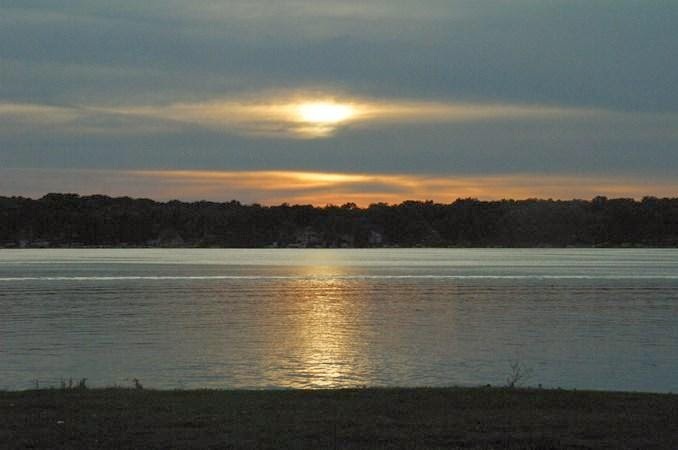 Viewcrest is directly along the lakefront and most homes on this stretch sport expansive views of Delavan Lake. The area in front of the subdivision is know for its great fishing. During the summer, anglers can be seen anchored along the nearby banks. During the winter, small villages of ice fishermen appear throughout the season. Sunroom filling with light at 4507 Highland Drive. Currently, there are eight homes available for sale in the subdivision. One of these, located at 4507 Highland Drive features a completely remodeled interior with four bedrooms, two full baths and a spacious sun room that looks out onto a well manicured lawn. The home has an extensive deck off the back for entertaining and comes with a private pier on the association lakefront. 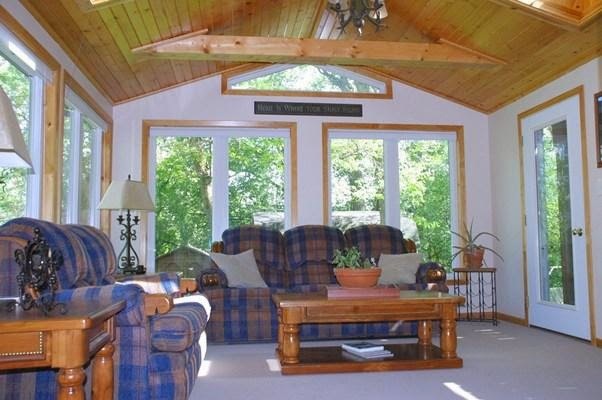 Listed for only $274,000, the property offers an entry point for those wanting to see if lake life is the fun-filled adventure they believe it can be. 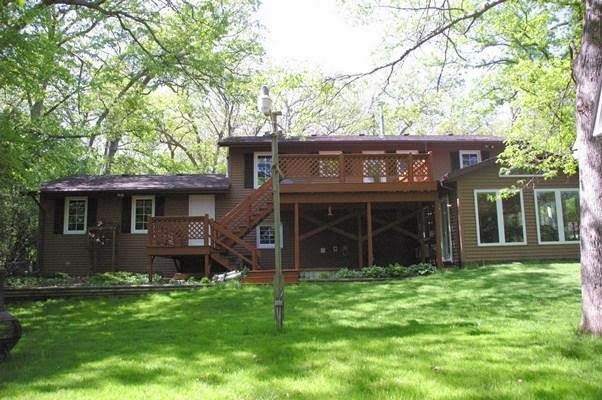 Rarely does a prime Delavan lakefront buildable parcel become available. Even more rare is for the parcel to have level, walk-in frontage and be located along the shores of the middle part of the lake. Fortunately, for the discriminating luxury lake home builder, the opportunity just became available. A nearly three acres parcel, located along the scenic portion of South Shore has been placed on the market for $849,000. The lot has the traditional wooded entrance along South Shore Drive protecting the property from curious cruisers on the roadway and then opens up to a magnificent clearing offering panoramic views of Delavan Lake. Sunset at 3117 South Shore Drive. Vacant parcel available for new home. This home site is nestled among million dollar waterfront homes and enjoys breath taking sunsets, along with sandy walk-in frontage. Select your own builder to create a lakefront dream home that can include a private pier, lush gardens and become a showpiece for your family to enjoy. The Town of Delavan announced that they will be holding their Independence Day Celebration on July 5, 2014. Usually held the Saturday before the Fourth of July, the Town moved the date to better coordinate with weekend activities. Festivities for the Town will take place at Community Park which is located a the corner of Hwy 50 and South Shore Drive. This year will feature a number of events including the big band sounds of Jack Farina, a tribute to military personnel, live music from The Cruise-O-Matics, a card board boat race, bingo, food and beverages. Fireworks will begin at 9:30 and will be launched over beautiful Delavan Lake. They can be easily viewed from Community Park, Lake Lawn Lodge, or by your personal yacht, dingy, kayak or canoe.